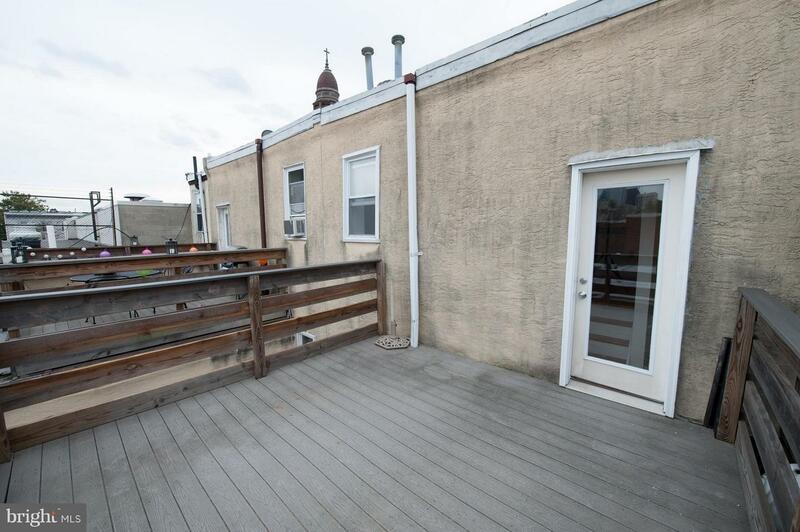 Adorable 1 bedroom apartment with magnificent city views from the 160 sq foot deck offLiving/dining room. 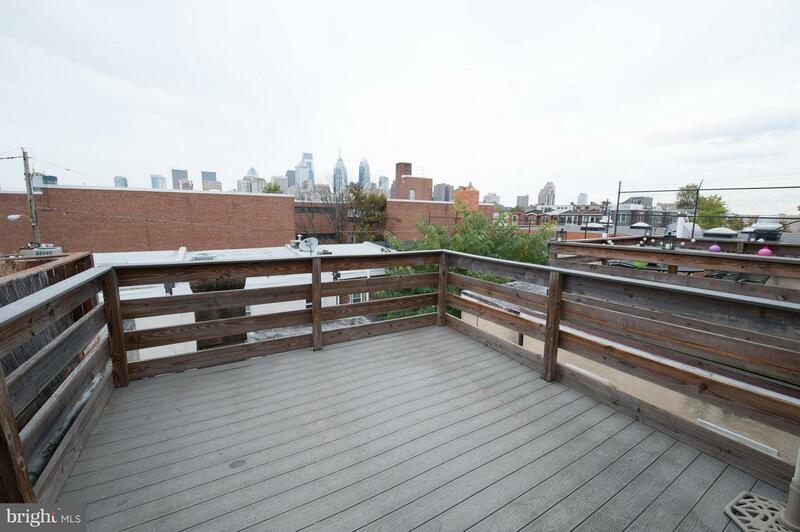 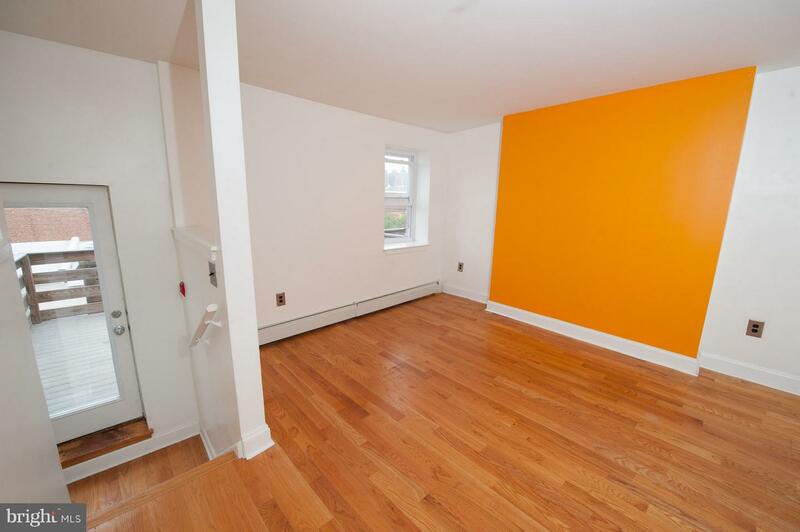 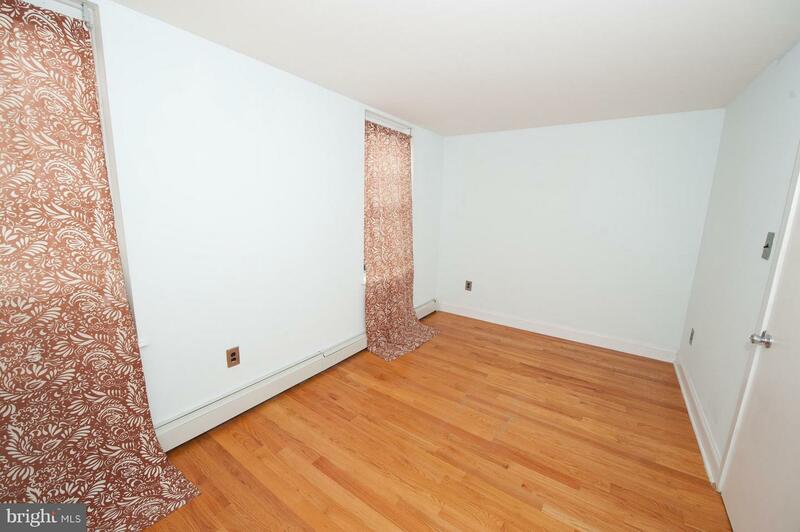 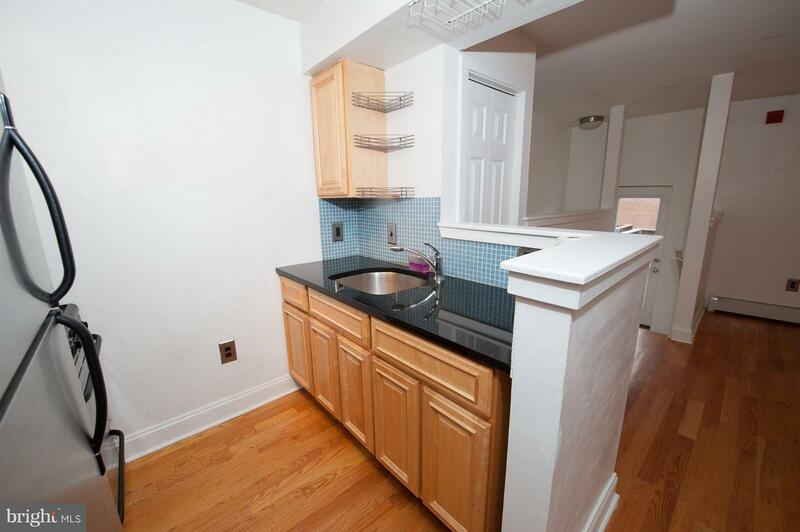 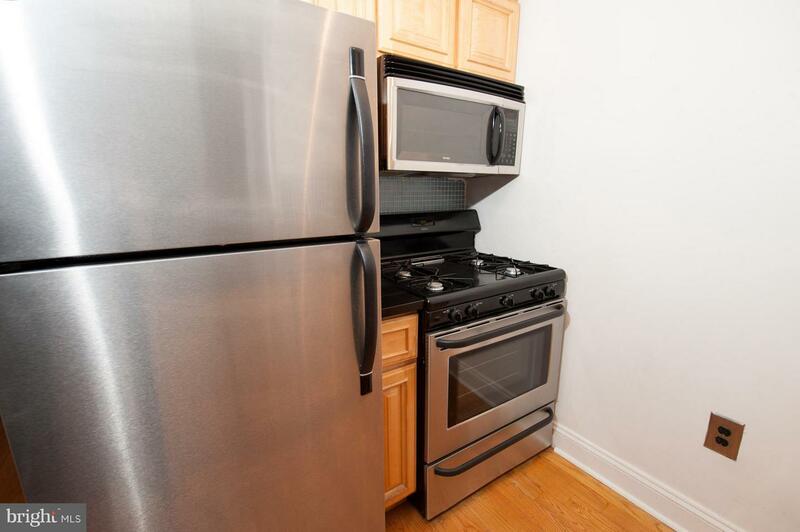 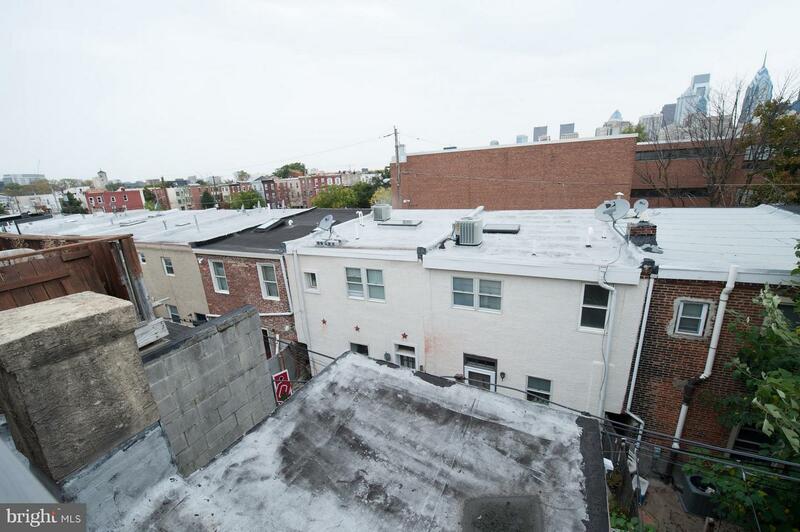 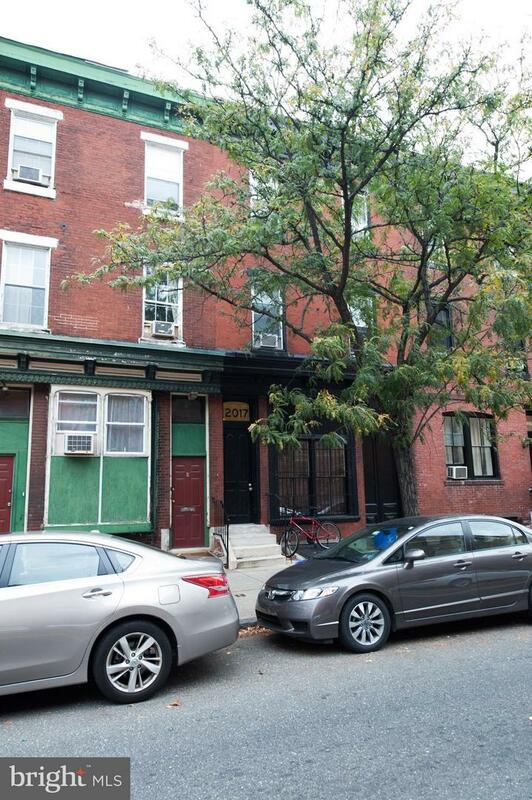 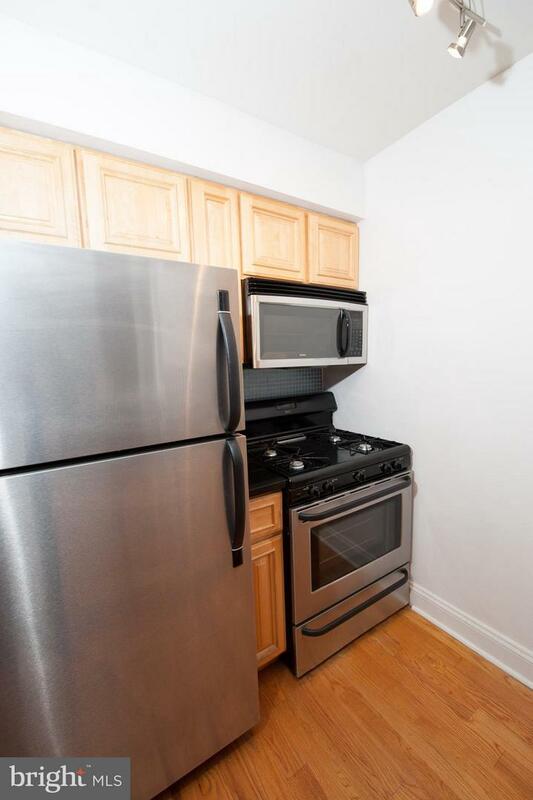 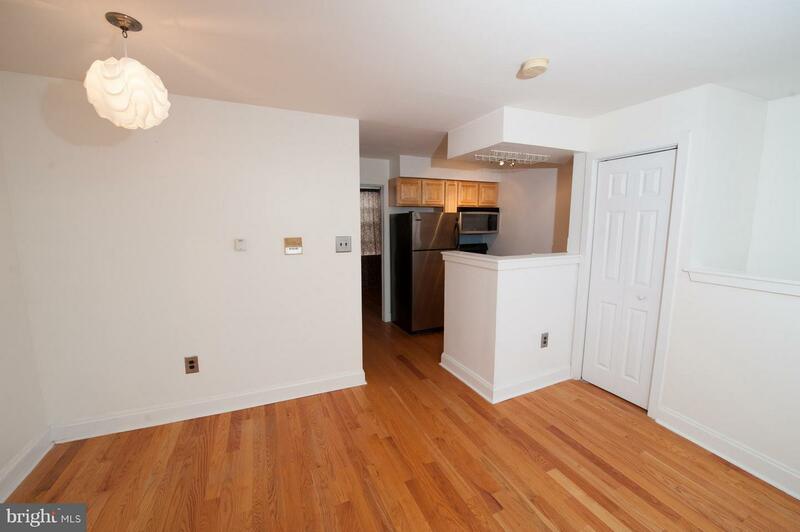 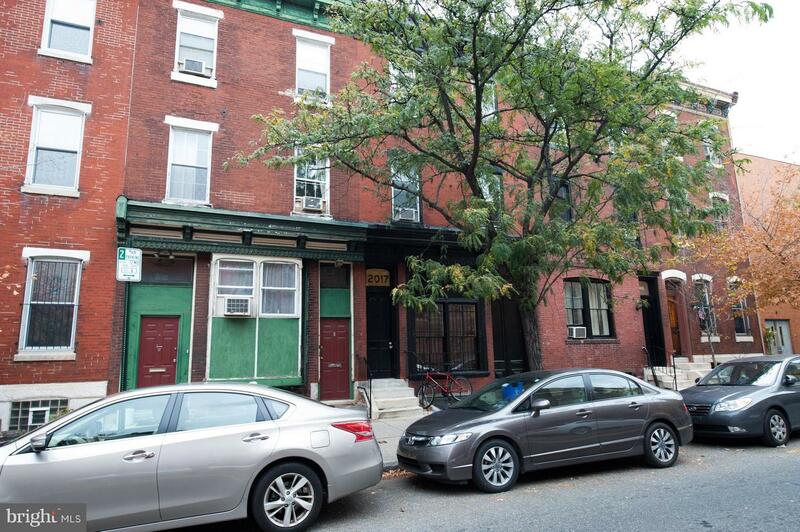 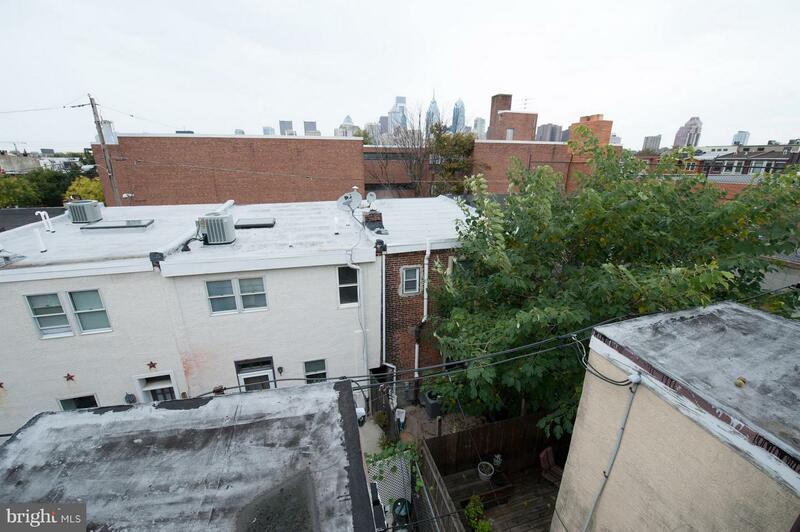 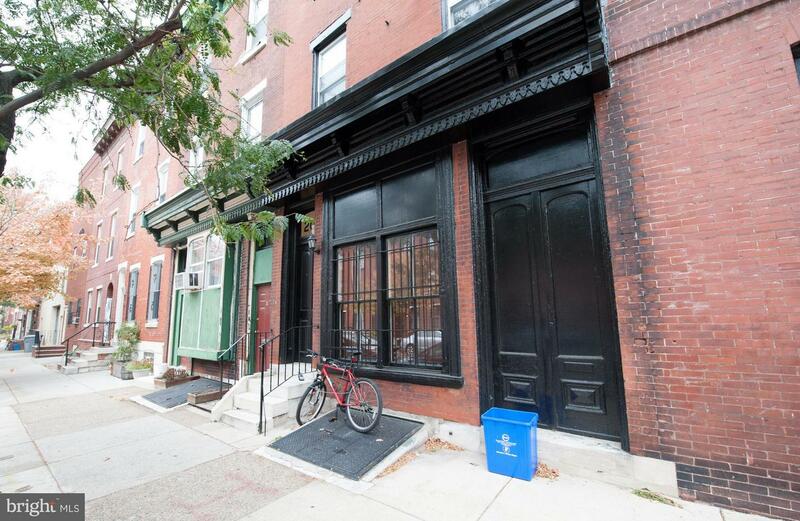 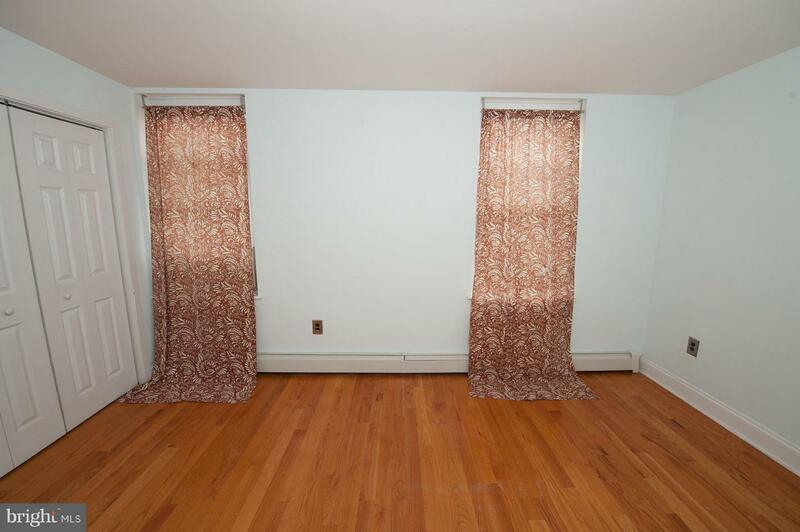 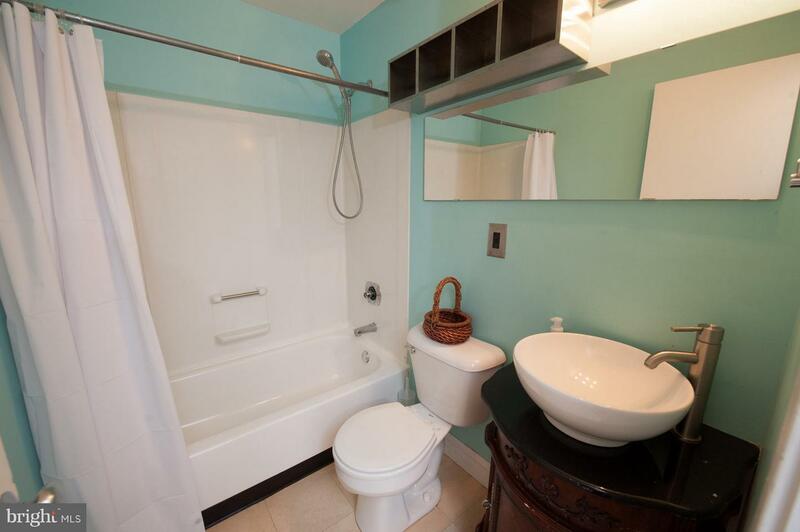 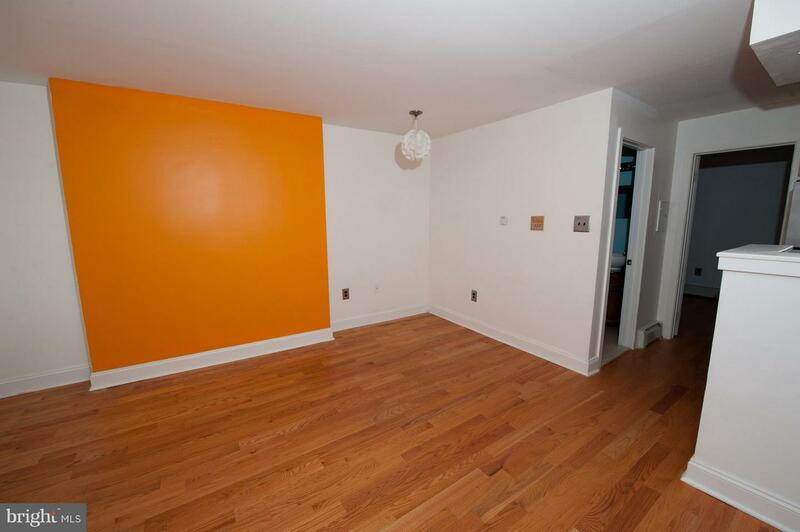 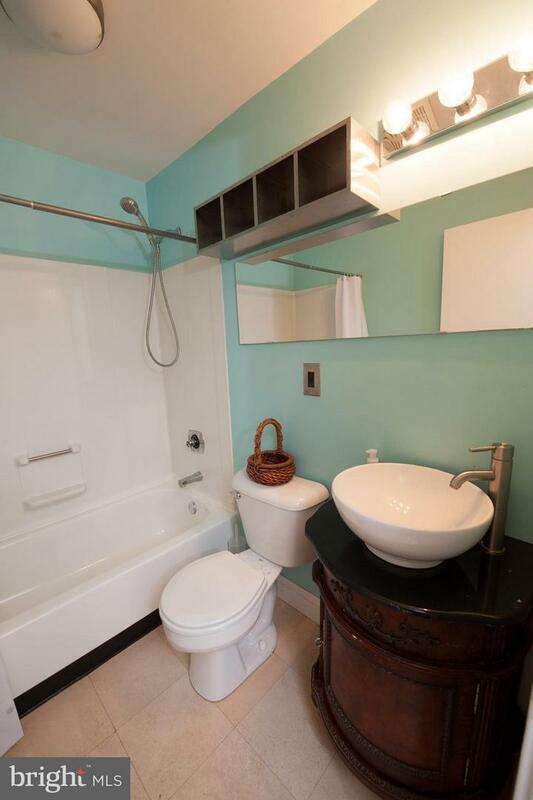 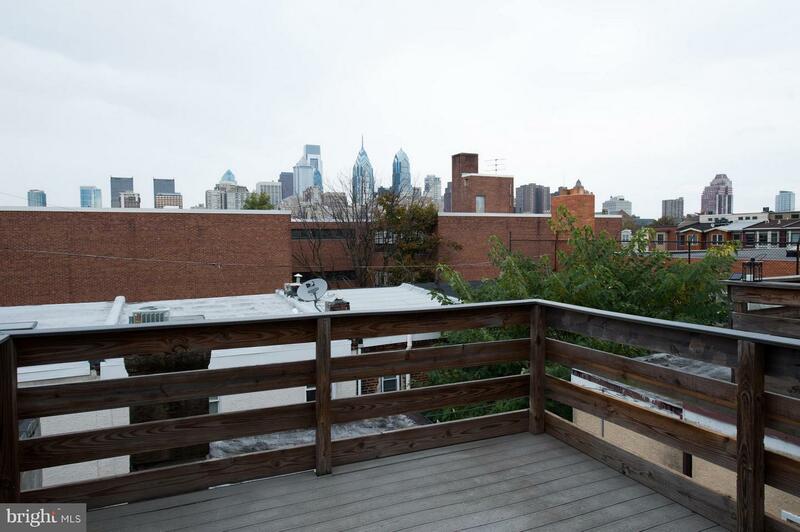 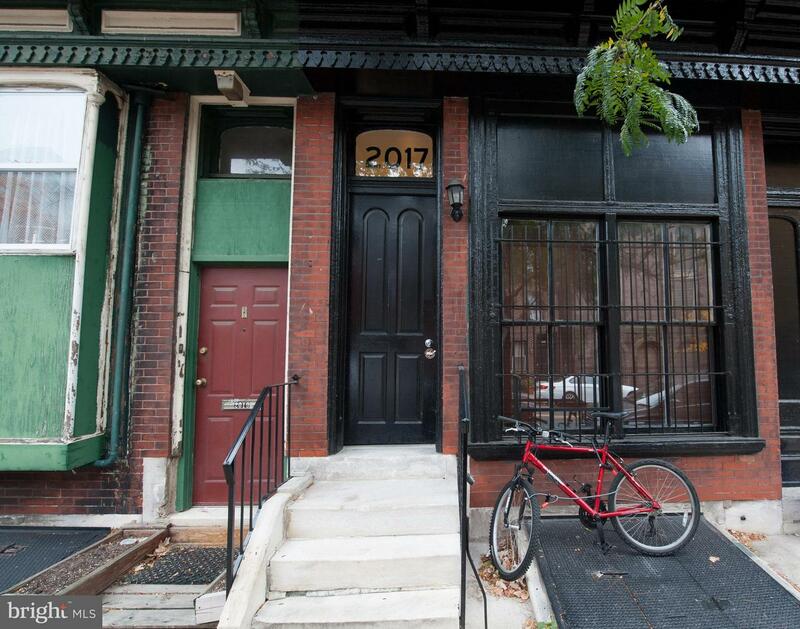 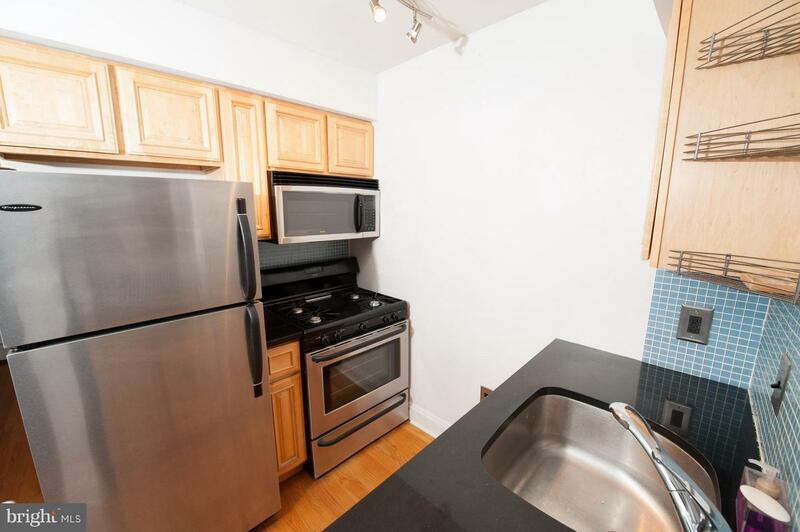 This perfect Graduate Hospital location is a pleasant walk to South Street,Rittenhouse square, Center City or University City. 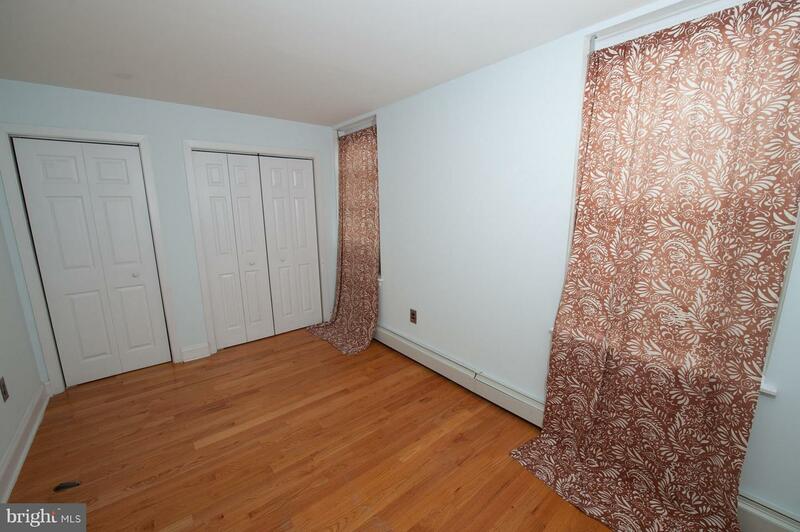 Hardwood floors, granite counters in kitchenand stainless appliances with loads of closet space complete this spacious, sunny oasis.